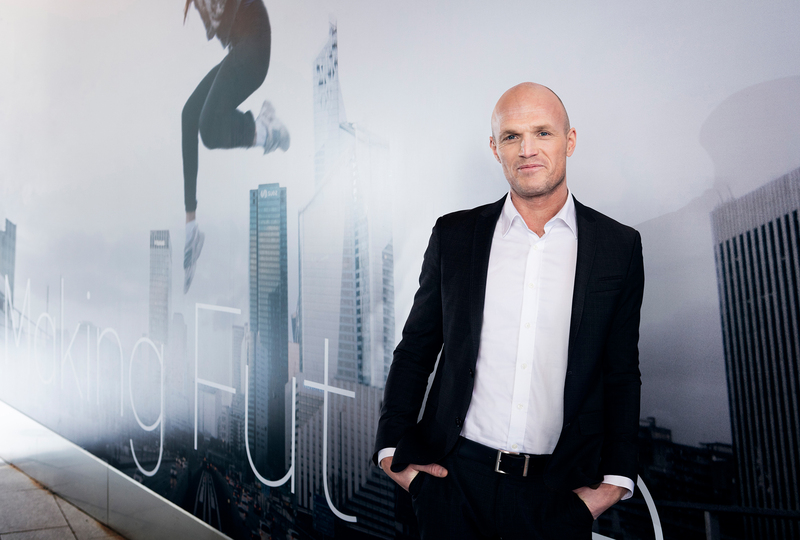 With Mometo, ÅF is positioned for further growth in Norway and expands its offering within digitalization in Scandinavia. The acquisition is in line with ÅF’s strategy to expand the services of advisory and project management and to grow the digital solution business in Norway, which is ÅF’s largest market after Sweden. Mometo focuses on advisory services and project management for the energy, health and government/public sector. The company has a strong position and brand in the Trondheim region. The top three customers are Helse Midt Norge – the public health region in mid-Norway, NTNU - the largest university in Norway and TrønderEnergi - the largest energy provider in mid-Norway. “Norway is one of our prioritized markets and the acquisition of Mometo creates a platform for further growth in the region. The demand for digital services is strong and together with Mometo we are able to strengthen our offering across all sectors”, says Jonas Gustavsson, President and CEO of ÅF. Synergies are expected with ÅF’s current businesses within digital solutions, energy and infrastructure. “We are delighted to become a part of ÅF. The market for our services are growing in the Trondheim region and partnering with ÅF strengthens our opportunities in major infrastructure and health projects”, says Morten Rosmæl, CEO and Martin Engan, Chairman of Mometo. The company has an annual turnover of SEK 38 million and 14 employees based in Trondheim. Mometo will be consolidated by the ÅF Group as of June, 2018.